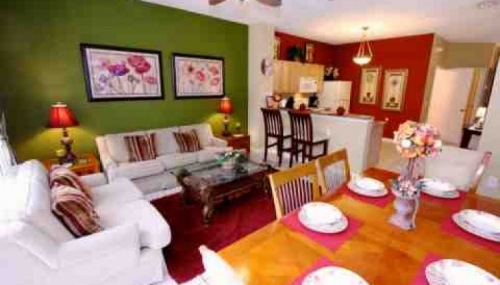 Nicely furnished, quiet end unit town home. 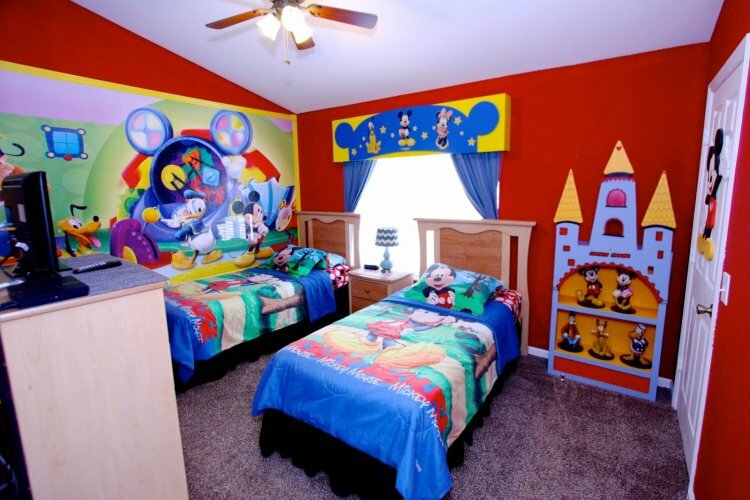 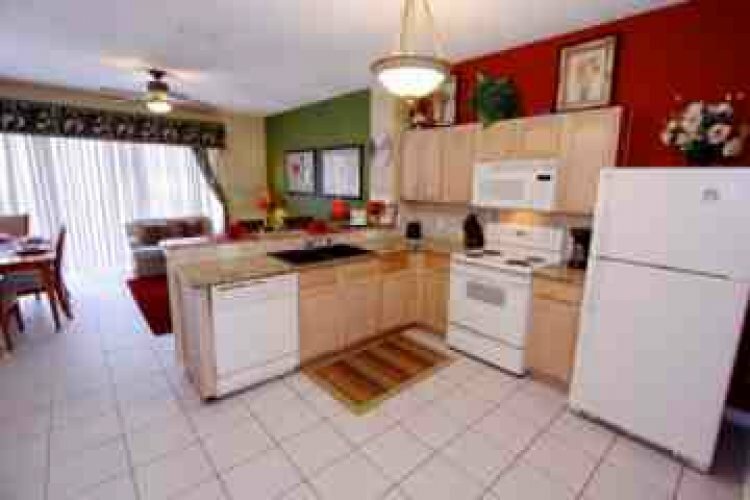 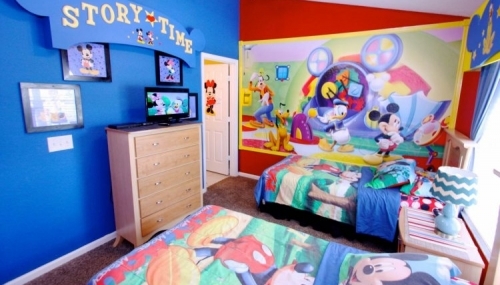 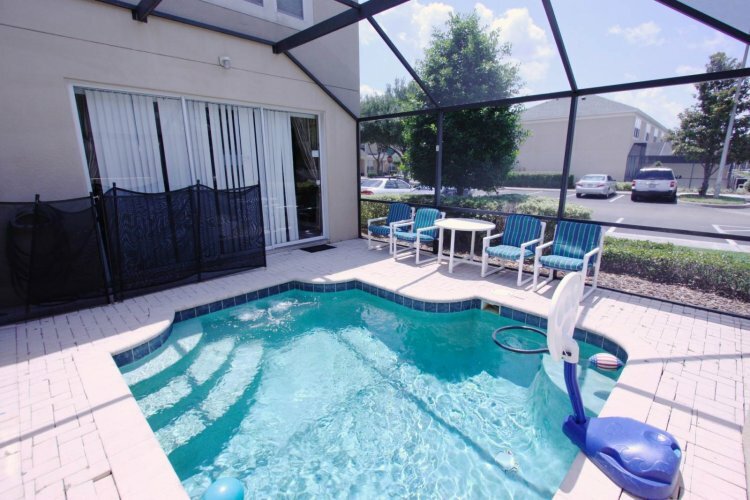 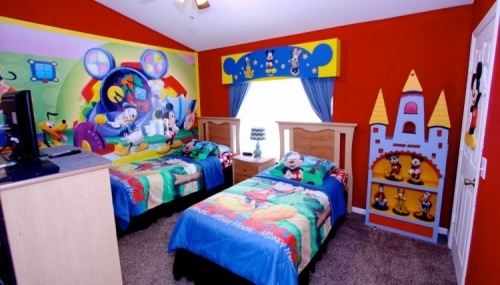 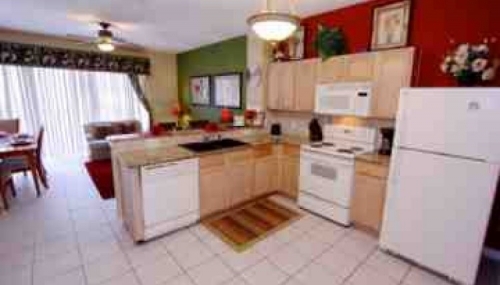 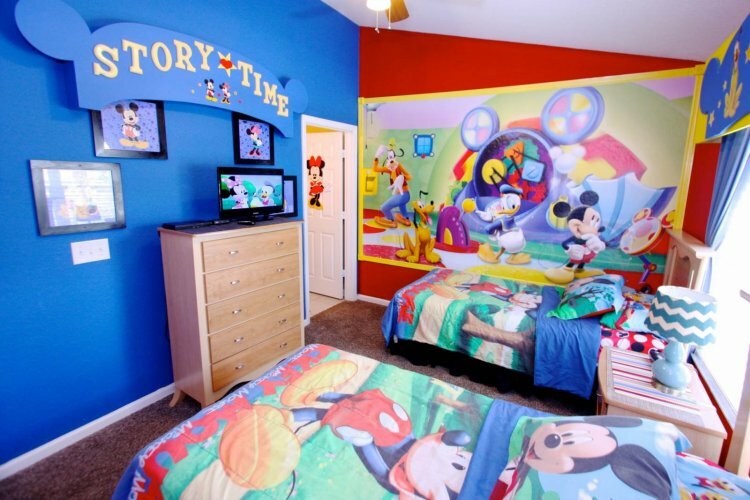 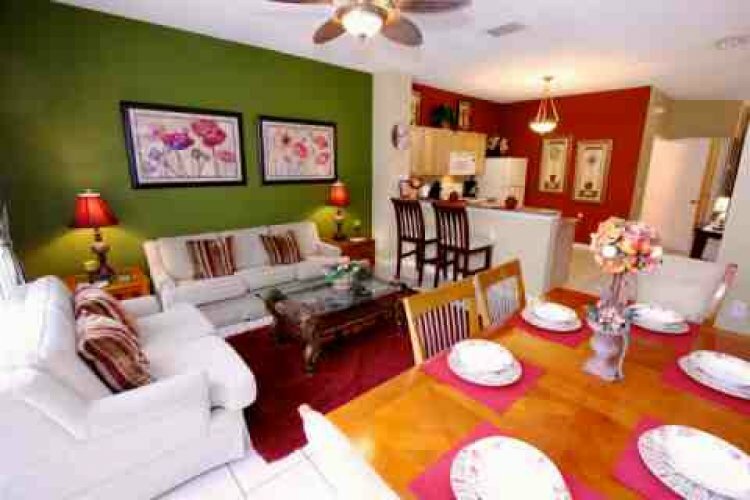 Windsor Hills Community is very close to Walt Disney World, grocery & other shopping, dining and other area attractions. 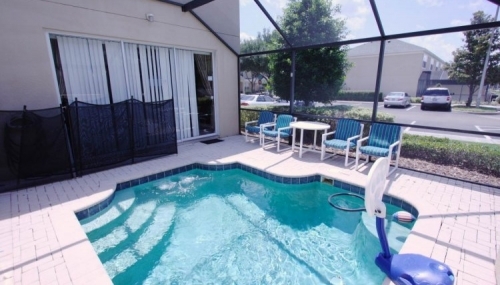 The community allows residents to enjoy a relaxing vacation atmosphere with its full-service community amenities that caters to your vacation needs.